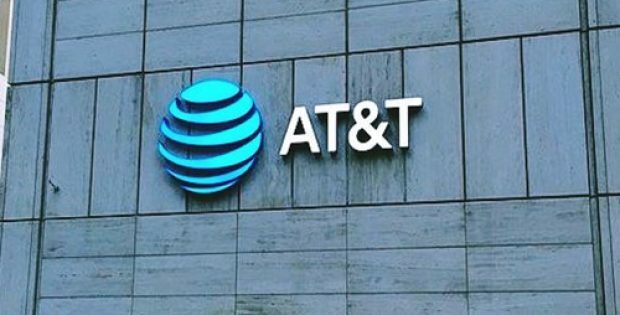 AT&T confirmed that it will acquire the software security firm AlienVault, in a move that will extend its cyber-security services to small and medium-sized companies. The deal could prove to be quite significant at a time when global corporations are concerned with the increasing cyber threats and the security of companies like Yahoo & Equifax is already breached by multiple cyberattacks. For the record, AlienVault is based out of San Mateo, California and has developed expertise in the detection of cyber threats. It merges all the available security tools on a single platform and combines them with real-time threat intelligence. Its customer base ranges from businesses in the financial sector to restaurant chains. Sources close to the deal commented that AlienVault’s innovative technology and skilled security expertise will boost AT&T’s vision of enabling businesses with effective cybersecurity solutions, irrespective of their size. The CEO of AT&T Business, Thaddeus Arroyo made a statement, acknowledging that AlienVault’s specialization in threat intelligence will enhance AT&T’s ability to help businesses in detecting and responding to cyberattacks. 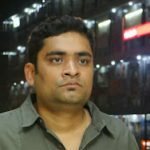 He believes that the existing level of threats has changed the status of cybersecurity, from being an optional luxury for a few to becoming a requirement for all. The acquisition agreement has been approved by both, AT&T and AlienVault, and is expected to close in the third quarter of 2018. Sources at AT&T refused to disclose any further details regarding the transaction. Reports show that AT&T is on a spending-spree, having spent an enormous amount on acquisitions in the past month. The multinational conglomerate completed a deal in June to acquire the mass media company Time Warner for $85 billion. A few days after that, it was supposedly buying out all the stakes in Otter Media, a company AT&T co-owns with the Chernin Group, but no details were shared regarding the amount it would have to pay.